ishihime. . Wallpaper and background images in the Ishida & Orihime fã Club club. 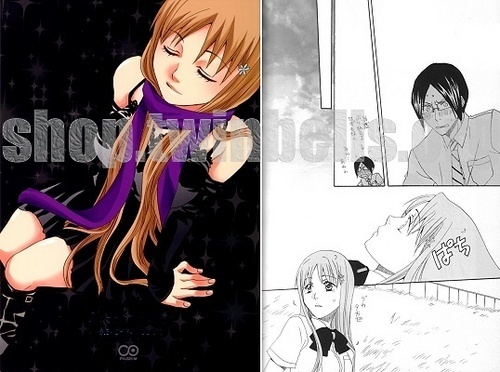 This Ishida & Orihime fã Club photo might contain retrato, headshot, close up, and closeup.